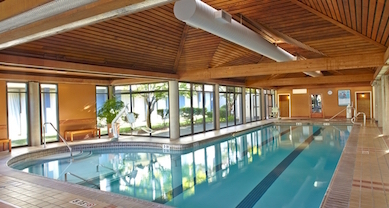 Conveniently located less than 5 miles from Emeryville and only 20 minutes from Oakland International Airport, the hotel is situated on Berkeley Marina, providing breathtaking views of the Bay Area, San Francisco skyline and Golden Gate Bridge. 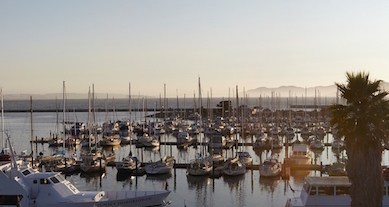 Walk along the marina or visit popular attractions, including the University of California, Berkeley. Exploring the area is easy with our complimentary shuttle, which takes guests anywhere within 3 miles of the hotel and the BART station. Explore nearby San Francisco, Oakland, or the surrounding East Bay from the comfortable base of our hotel near Emeryville. Hotel registration is NOT included in your Conference registration . 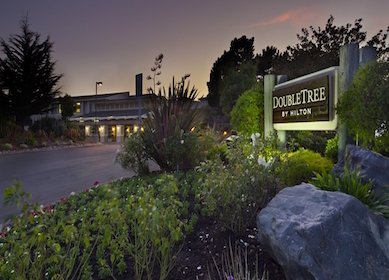 Please reserve your rooms directly with the DoubleTree Hotel; see below for information. 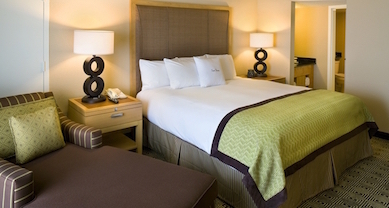 Relax in a spacious guest room or suite at this Berkeley Marina hotel. All of our rooms feature either a balcony or patio, and some guest rooms boast breathtaking views of San Francisco Bay, the skyline or Berkeley Hills. Upgrade to a suite for the extra living space and amenities such as fluffy bathrobes.